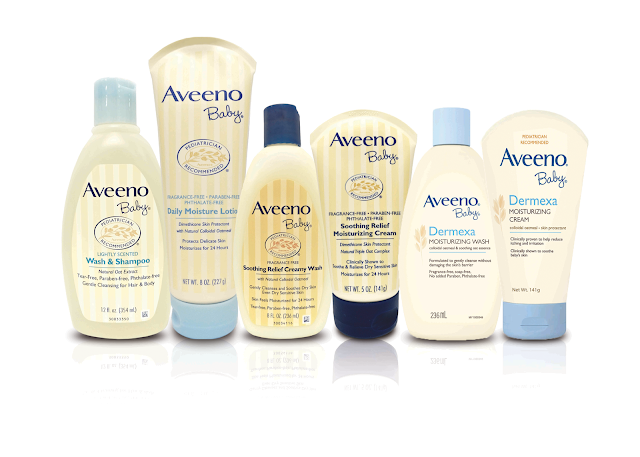 Aveeno® and Aveeno Baby® has safely landed in Malaysia! Malaysians are now able to experience the nourishing touch of Aveeno®! With Aveeno ®, the most trusted brand for its use of natural ingredients, and Aveeno Baby®, the #1 U.S. pediatrician trusted brand* for the use of natural ingredients, you and your loved ones can now discover natural beauty and well-being in your lives. 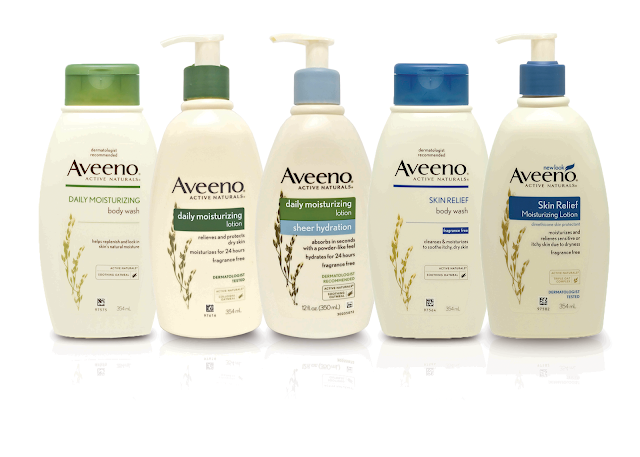 Since its humble beginnings in 1945, the story of Aveeno® has been one of discovery and passion. 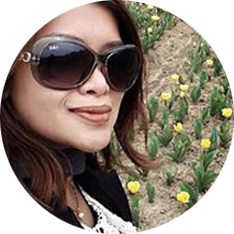 By unlocking the power of nature through scientific advances, the brand has discovered ways to nurture and transform skin to an enhanced state of natural health and beauty. 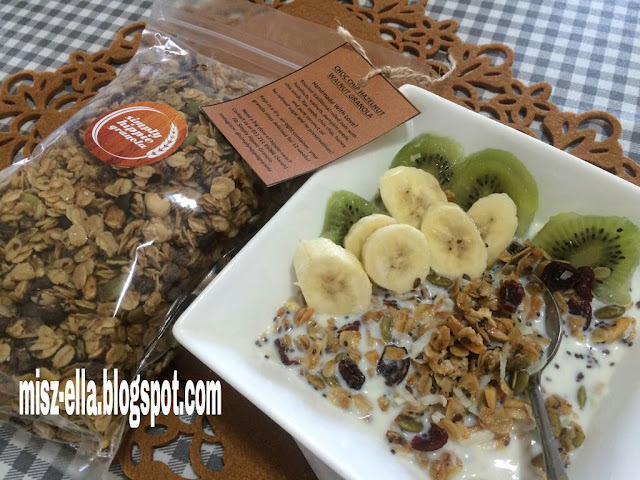 ACTIVE NATURALS – sourced from nature, unlocked to deliver real benefits! 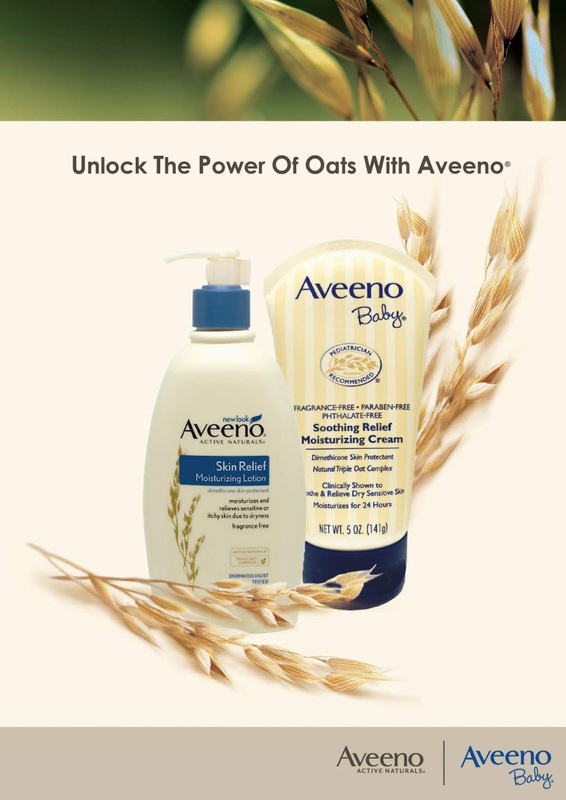 The same level of care goes into Aveeno Baby® products – also formulated with ACTIVE NATURALS Oats, blended with rich, moisturizing ingredients to help protect baby’s delicate skin, even newborns. With products for daily use and special care, Aveeno Baby® answers the need for body care products made with natural ingredients to prevent the recurrence of itchy, dry or irritated skin. Aveeno® and Aveeno Baby® are now available at selected major pharmacies such as AEON Wellness, Caring, Guardian and Watsons. For more information, follow Aveeno® Malaysia on Facebook at (https://www.facebook.com/myaveeno). Hari Raya Aidil Adha 2018. Korban. Dunk & Dip, Crunch & Repeat with KFC Dunk & Dip!